While this may not be his best acting job or the most perfectly made movie, it is a fine adaptation of the genius that is Elmore Leonard’s novel. What makes this movie make our countdown is the fact that it marked the beginning what is a great working collaboration between Clooney and Steven Soderbergh that would prove to be pretty legendary. 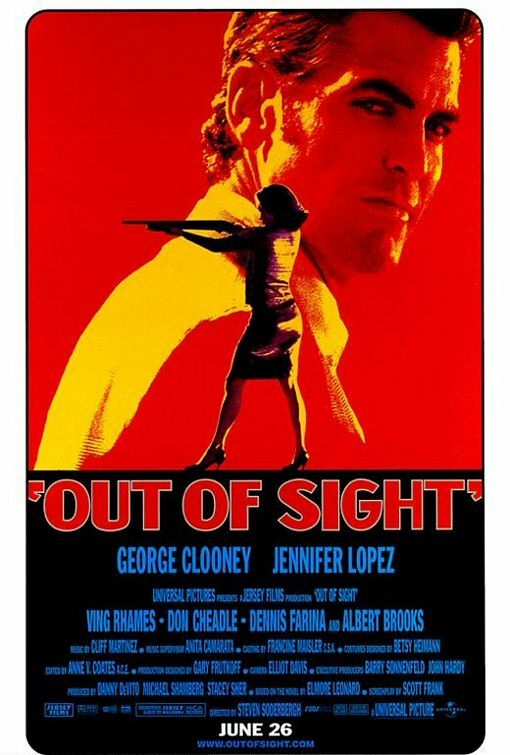 Tony Gilroy wrote and directed this swiftly paced thriller with an unbelievable acting ensemble. Tilda Swinton as the naive and ruthless company attorney. Tom Wilkenson as the manic depressive defense attorney who discontinues his meds and threatens to take down the entire firm with his actions. Sydney Pollack as Kenner, Bach and Ledeen’s head attorney and Michael Clayton’s only ally at the firm. Finally Clooney turns in what is, up to that point his finest acting job without question. Featuring character face-offs like never before and dynamite dialogue and delivery, it’s a movie not soon to be forgotten. 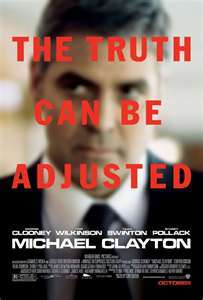 Once again Clooney is blessed with an outstanding script with perfectly paced dialogue and a supporting cast that just make for a wonderful film. With a star making roll and performance from Anna Kendrick and the graceful and natural Vera Farmiga, Clooney plays off such perfect acting to create a man who isn’t anywhere close to someone we should like but whom we continue to root for and want the best for. 2.Good Night, and Good Luck. 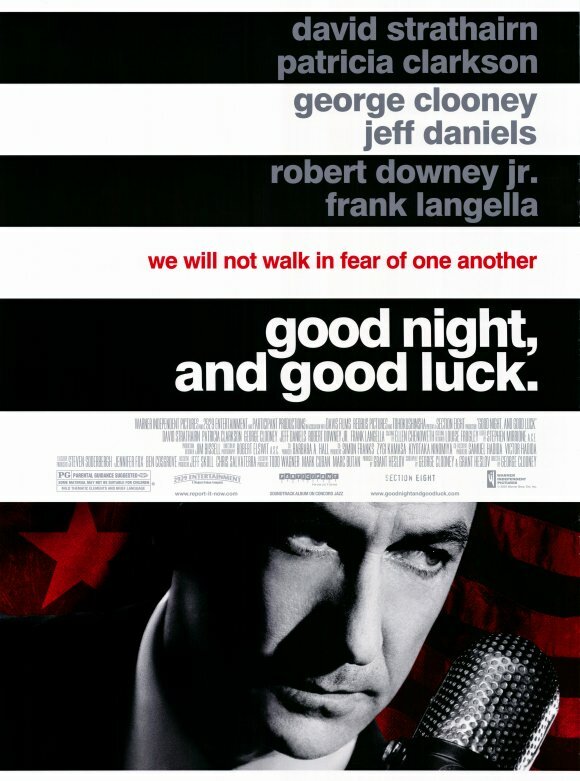 This marked the second directing effort from Clooney and it was a project that couldn’t have come off any better. Based on Edward R. Murrow’s battle with Sen. Joseph McCarthy and his Communism witch hunt, it still proved to be a relevant topic 50 years later. With David Strathairn as Murrow and the heavy weight Frank Langella as CBS president William Paley, it’s black and white setting forces the viewer to take in the information and what it’s premise is rather than divert your attention away from the importance of it’s message. Rarely when you have the body of work of someone like Clooney is his newest picture his best but as usual he does something you really don’t expect. With a story and script that is a can’t fail project. With acting unlike anything ever done before in his career, Clooney turns out a film that will be used in years to come to teach the craft of acting at every age of performer. 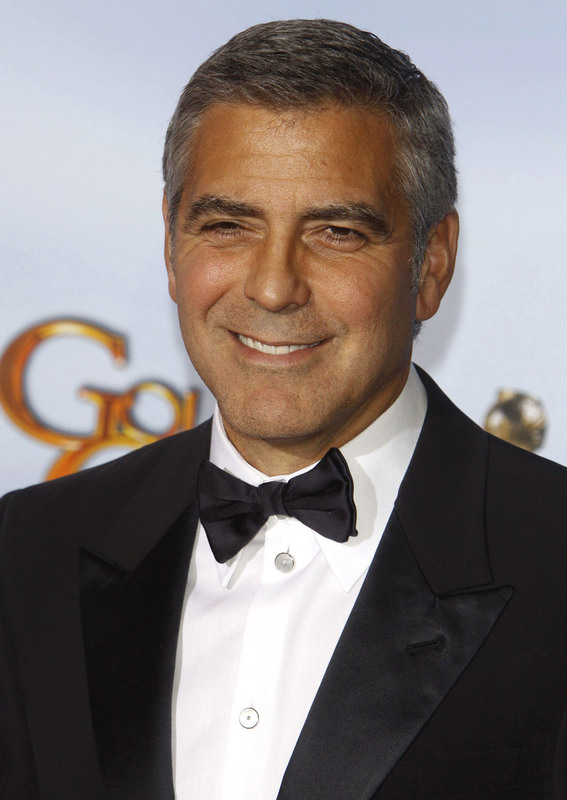 That’s what this blog considers George Clooney’s best to offer. I know some phenomenal movies were left out but we couldn’t put them all in and that’s why I encourage you to leave comments! Previous PostBuckle Up For DriveNext Post2005 Best Picture Knockout? …You Totally Forgot FROM DUSK TILL DAWN. The Other 4 Films You Mentioned, I’d EASILY Put Into A Top 7 List, So RIGHT ON, There. 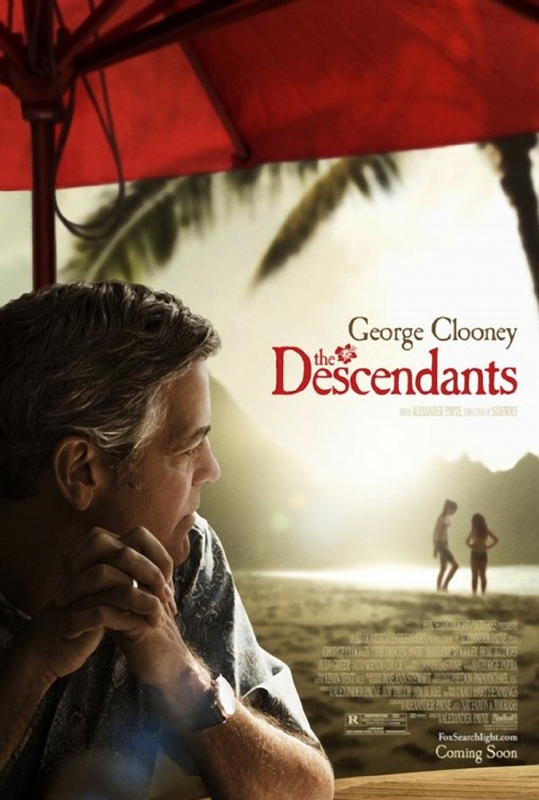 I’ve Had A Mixed-Bag of Reviews Given To Me By My Friends on THE DESCENDANTS. George’s Performance, however, Seems To Be The One Part They’ve ALL Agreed Was The BEST Part. I wanted to put O’ Brother in but just couldn’t fit it in. Great movie tho! I had no clue George Clooney taped In the Actor’s Studio. I’d love to know what he thinks about his acting career and his success as a director. I hope I can find the episode. Can’t say I adored Clooney in The Descendants. He does a pretty decent job, but is dragged down by a movie that just isn’t all that good. I’d put Burn After Reading at the top, closely followed by Up In The Air. Can’t think of that many stinker performances in his oeuvre (if any).